Located in PCE’s Chicago area office, Eric Zaleski is a part of PCE’s ESOP Advisory Group. 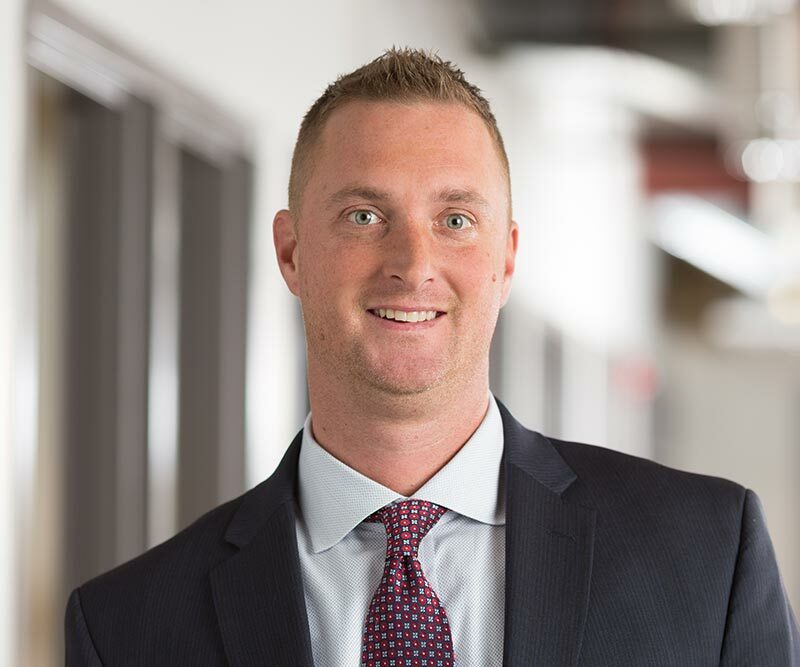 With over 15 years of experience advising middle market clients with liquidity and growth financing initiatives, often involving ESOPs, Eric understands the challenges that business owners face in growing and funding their companies. With tremendous insight into the benefits associated with ESOPs, Eric has the analytical and organizational skills to guide business owners through the most complex ESOP structures. Over the years, Eric has established a proven track record of providing business owners with strategic advice for the implementation and financing of ESOPs to meet their objectives. Prior to joining PCE, Eric served as Senior Vice President – ESOP Division Manager of a Chicago based bank. Throughout his career, Eric has managed nearly half a billion in commitments on middle market senior loans. Additionally, over the past 15+ years, Eric was responsible for sourcing nearly $1 billion in ESOP and leveraged financed opportunities.